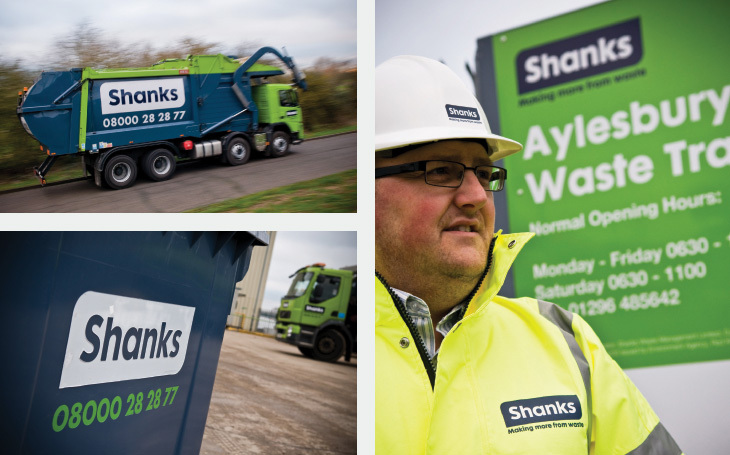 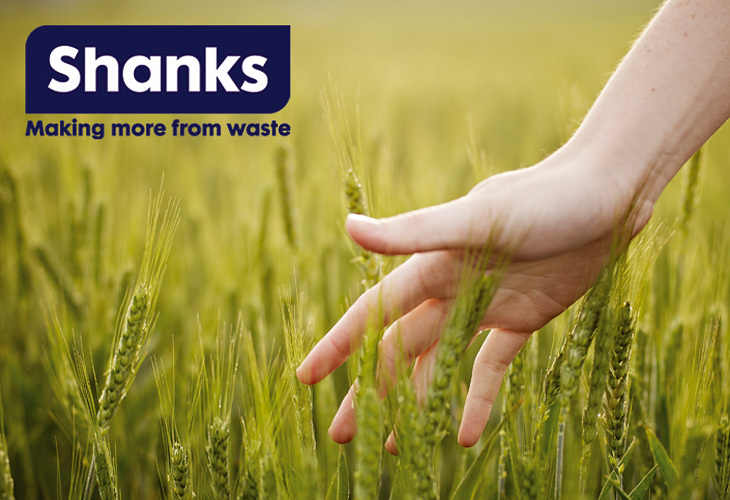 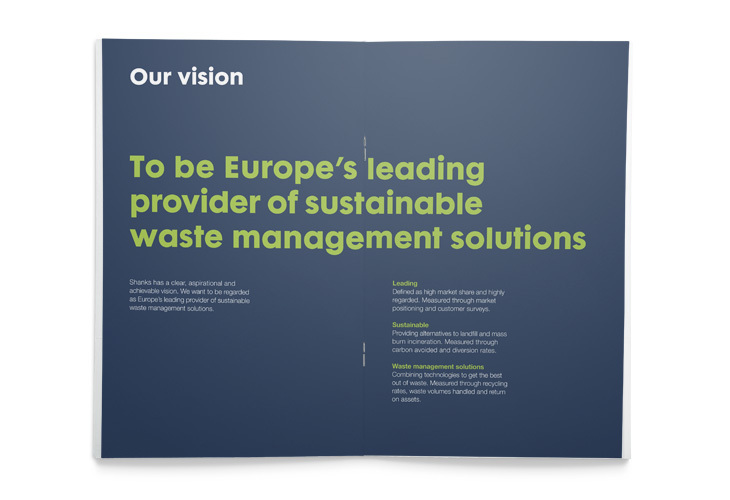 Shanks is one of Europe’s leading waste management businesses, an international group with over 4,000 employees, it has operations in Belgium, Canada, The Netherlands and the UK that provide recycling and energy recovery solutions/technologies to the public and private sectors. 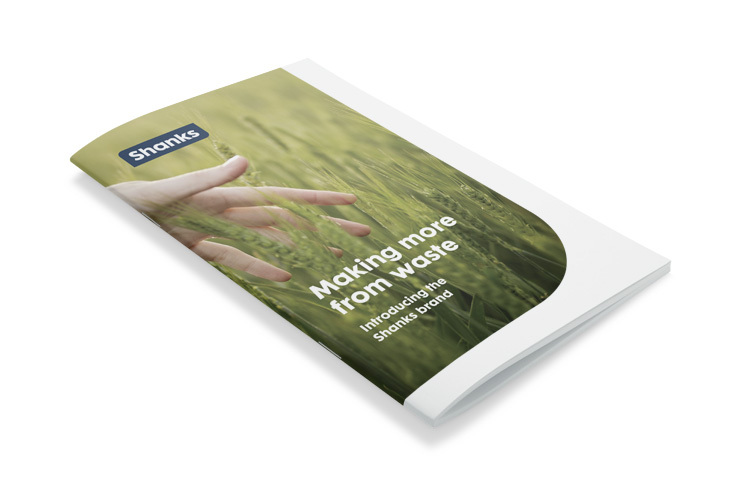 We worked with Shanks over a three year period to develop a new positioning, a new visual identity and creating alignment across the subsidiary businesses. 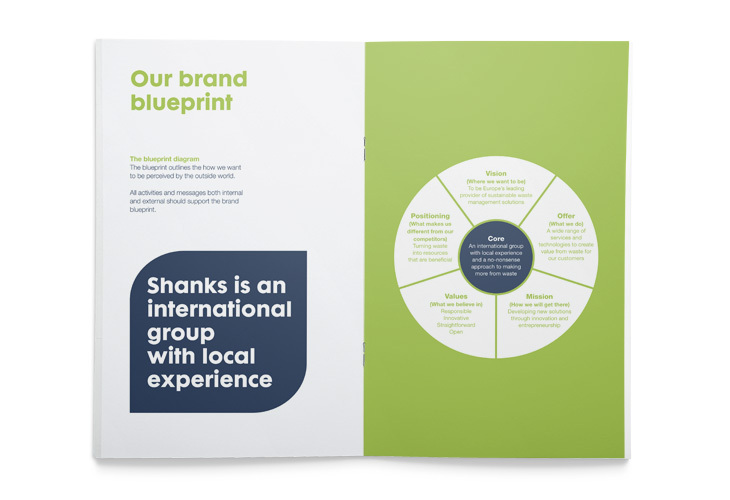 This created clearer understanding of what Shanks stands for and the importance of being in a group for all internal stakeholders. 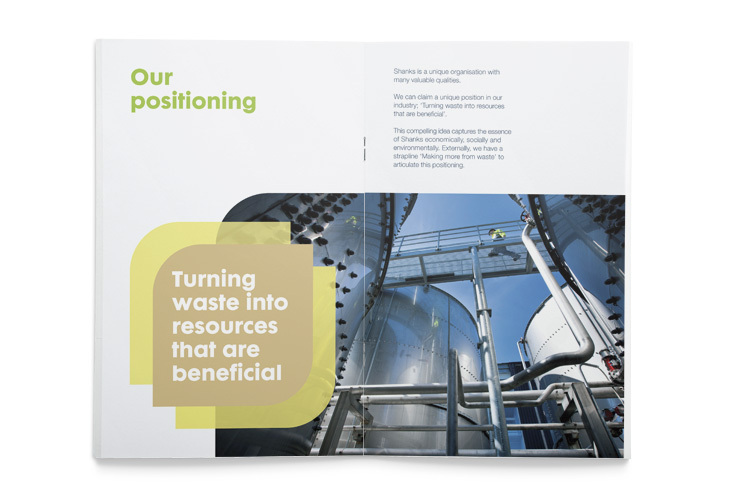 All efforts have been internally focused so far. 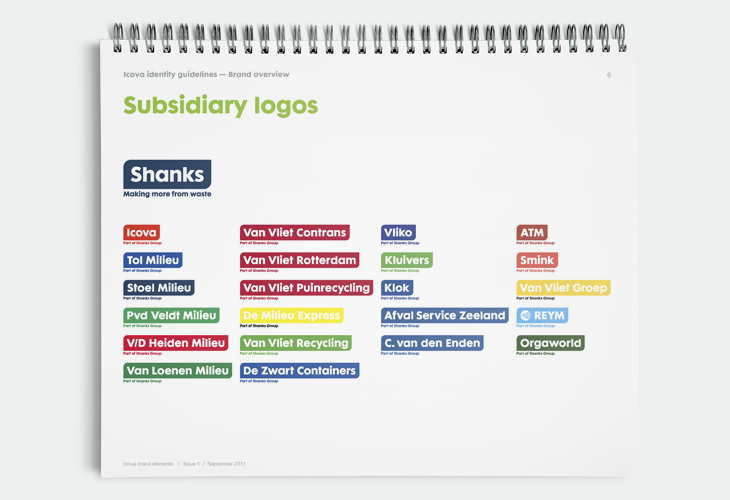 The new identity will be slowly transitioned to the operating companies. 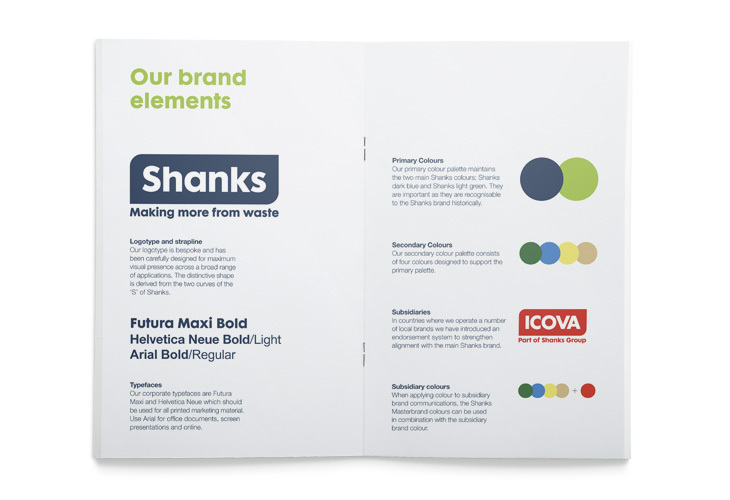 Quite possibly our most significant work was to bring the Netherlands brands on board. 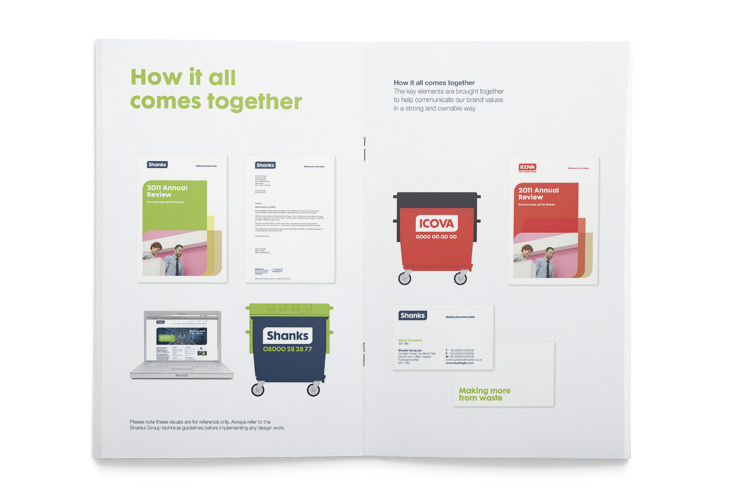 We did this by introducing a brand architecture endorsement strategy that allows businesses to keep their existing names and colours.